I will share the slides soon on this blog via my Slideshare account! I hope to see you there. 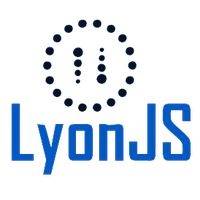 All informations are available on the LyonJS website.